As an independent business, you need to tell people where you are, when you’re open, and what you sell. 60% of American adults conduct local searches on their mobile devices, which suggests a high-intent to buy. You can reach your community with a website optimized for local searches. 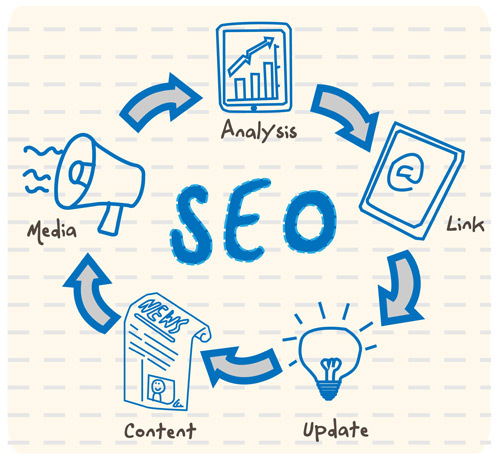 A subset of search engine optimization (SEO), local SEO focuses on attracting and converting local audiences online. The goal of SEO strategy is to make your website appear as a top link in a search engine. So, when people type relevant search queries into Google Chrome or Safari, you want your site to appear first. 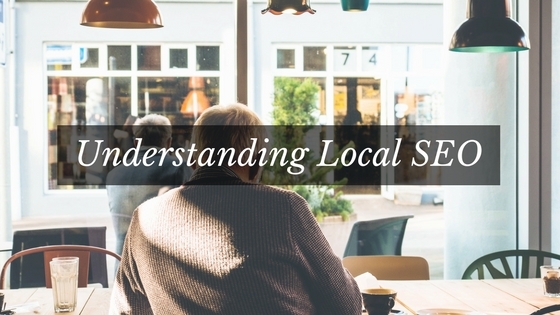 Local SEO shares the same goal as SEO, but narrows your audience to focus on local residents. Local mobile searches usually indicate high-intent to buy and 18% actually lead to a sale within 24 hours. With a basic understanding of local SEO and search engine rankings, you can drive local conversions. To get started with local SEO focus on your local listings, reviews, and optimizing your website for local searches. Your audience already has tons of options when it comes to how and where they can spend their money. With local listings, you can help your business stand out from the crowd. Make your business information such as location, hours of operation, and product details easily accessible online. For example, you can create a Google Plus account so people can find you on Google Maps. Here are several more places to list your business. More than 88% of online shoppers check reviews as part of their decision process before making a purchase. You can use this to your advantage by managing your online reputation and inviting customers to review your business. As an independent business, you can provide personalized services and a high-quality shopping experience. Make sure your online reputation reflects the quality of customer service you provide. Small, independent businesses can improve their online reputations by requesting that their customers submit reviews on Google (see image above). Whether your customer made a purchase online or at a physical location, ask them to review their experience online. A good review acts like an endorsement for your business. Reward customers who leave free endorsements by giving them a customer-loyalty discount or gift. Even just sending customers who leave good reviews a personal email will help your reputation grow. While managing your online reputation, it helps if you don’t ignore bad reviews. One bad review could deter other customers and you could lose revenue. Reach out to the reviewer if possible and see if you can improve the situation. Don’t ask them to remove the review, but email them and find out what went wrong and how you can improve. It doesn’t hurt to send bad reviewers a discount or gift either. Even if they don’t take the bad review down, you might earn a second chance at making a good impression. You can improve your Google ranking by incorporating locally-optimized keywords into your title tags, meta descriptions, URLs, and other site content. Conduct some keyword research focused on local shoppers. For example, if you’re a world-class web hosting company located in Pittsburgh, PA one of your locally-optimized keywords might be web hosting Pittsburgh. 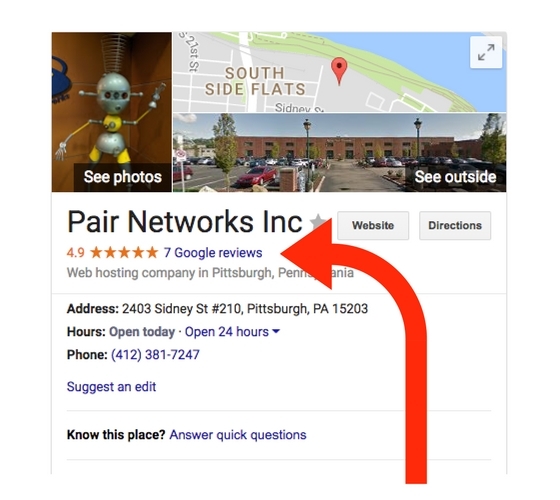 When Pittsburgh residents search for web hosting locally, they’ll come across your website. Include your keywords in blog content, meta descriptions, page titles, and other website elements to increase your website’s visibility. 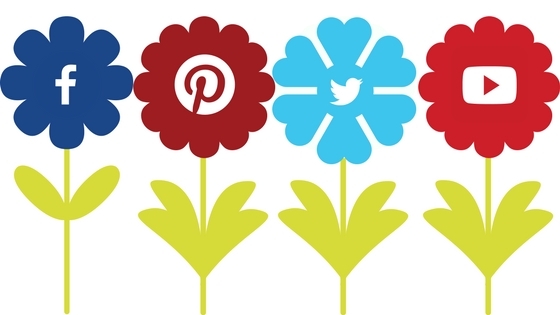 Billions of people all over the world use free social media platforms. While it seems too big and noisy for your small business to get noticed, you still can benefit from joining the world of social media. Get a Twitter account, share sale events on Facebook, and register your business on LinkedIn to increase brand awareness and improve your local visibility. You can get noticed on Twitter and Instagram by using locally-focused hashtags and following other local icons. As long as you take the time and think before you post, you can use social media to effectively reach millions and promote your business. Understanding local SEO will help you take your small, independent business to the next level with a loyal, local consumer base. 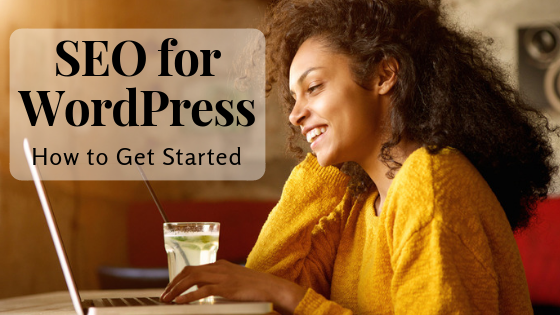 Are you interested in learning more about SEO? 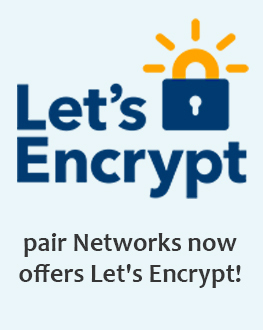 Sign up to become a pair Networks Insider and get the latest installation of our SEO series delivered right to your inbox!